The GameChanger team found some great innovations at the Consumer Electronics Show (CES) 2016 in Las Vegas last week. 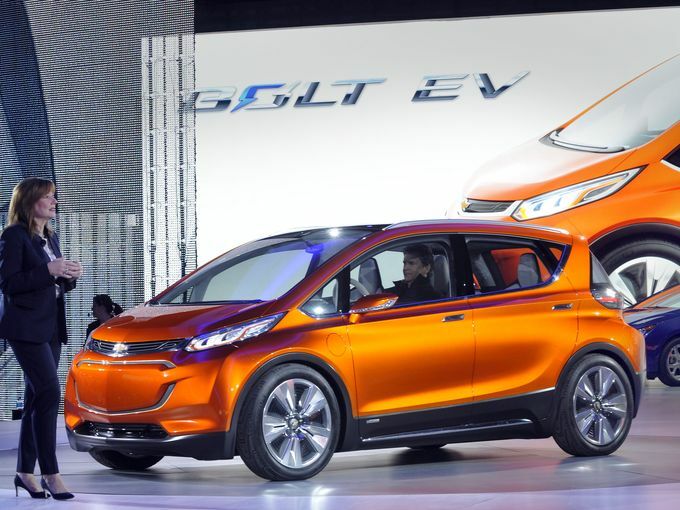 Here are 10 innovations that will change the game in 2016. 2. Oculus Rift/ Virtual Reality – Mark Zuckerberg knew what he was doing when he bought this company. It is the most amazing video-game experience. 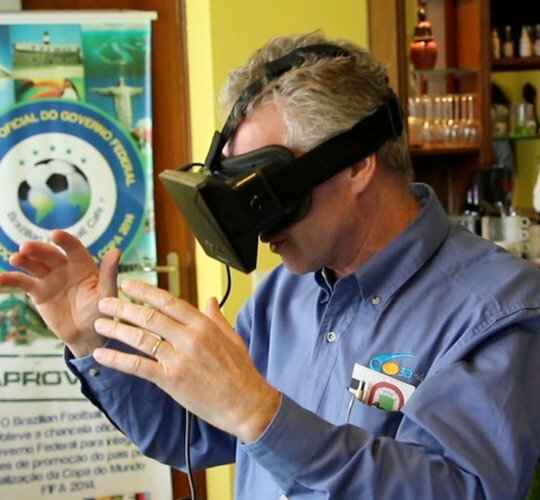 Now instead of just playing video games, you can be part of the game, as action happens in 3D, 360 degrees all around you, just like you’re there. For years this was just a prototype, but now Oculus is taking pre-orders for its new $599 system that includes two games, and will be available in June, 2016. 3. Oculus Rift/VR Events + Social Networks – Even if you don’t like gaming, you will soon want to buy a Virtual Reality headset, as live major events (e.g., Sporting Events, Concerts) will soon be broadcast in 360-degree VR, allowing you to watch games as if you were standing right on the sideline. Voke VR is leading content development in this space, and is planning several pay-per-view events. There are also VR Social Networks forming, (such as VTime, similar to Second Life in VR) that allow you to interact with others, as if you were in the same room together. 4. Driver Assisted Cars – The future of driving is zero accidents. The self-driving car may still be a way off, but sensors and programming, such as Nvidia Drive, which helps vehicles brake to avoid accidents is now being incorporated into many new vehicles. 5. Smart Glasses – Google Glass may be a failed innovation, but it inspired others to develop glasses with computers built in for hands-free business applications. 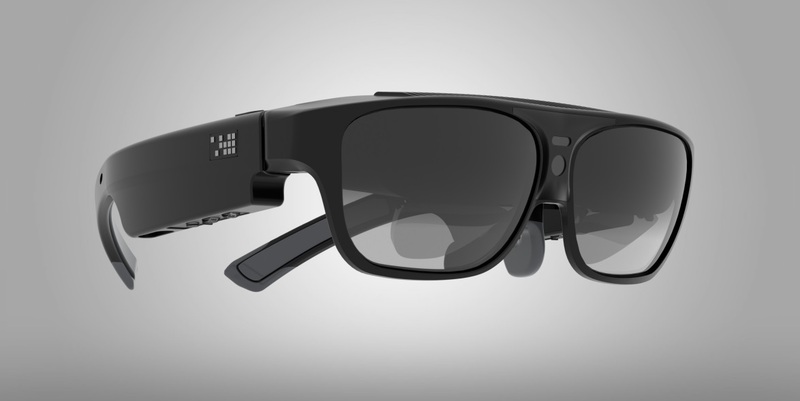 The Osterhaut Design Group (ODG) R-7 glasses allow users to view a computer in the lense of the glasses while still being able to see and do work. The computer screen provides vital information for the user, such as patient vital signs for surgeons and navigation information for pilots. 6. 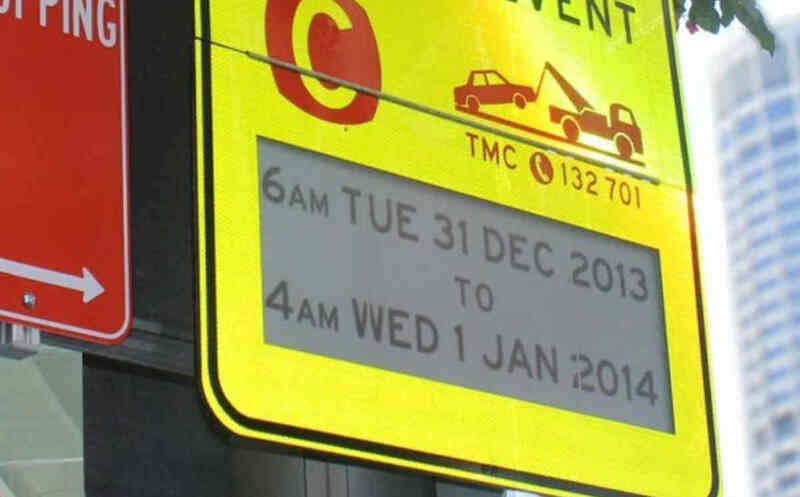 E-Ink Signs – Paper signs, schedules, and even luggage tags will soon be replaced by electronic signs from E-Ink. The E-Ink signs are inexpensive, look similar to a Kindle Tablet surface, and can be easily updated via Bluetooth. They run for up to 5 years on a single disposable battery, and have resolution similar to printer output. 7. 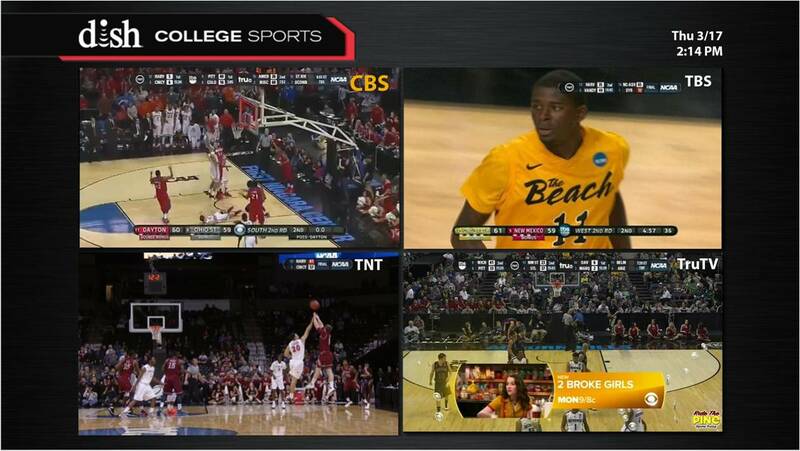 Simultaneous Viewing TV – With the new Dish Network Hopper 3 control box, now you can watch four sporting events at once on one TV. The Hopper divides your screen into quadrants, and if you have a new 4K TV, delivers a high-def image to each quadrant. 8. Networked Locks – Much has been made of the “connected home,” but many of these applications have been slow to take off because they require more time to set-up and use than what they save. 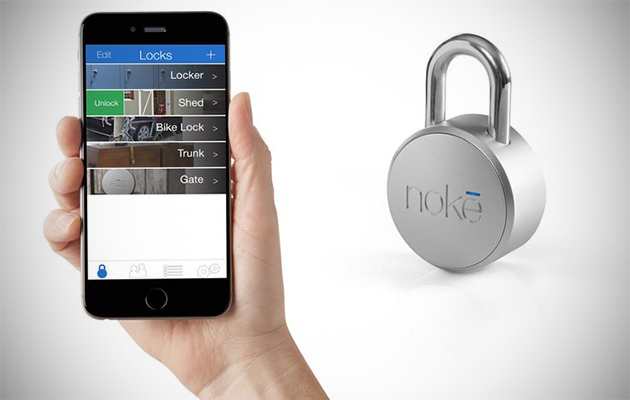 The best home application we saw at CES were Bluetooth locks (from Noke) that automatically unlock when the owner’s smartphone gets within 10 feet, saving you the time and effort vs. fishing out a key every time. 9. Drones – Drones were bigger than ever this year, with many companies entering the fray. To date, the main use is for video photography and mapping. However, a few companies are working on Jeff Beezos’ dream of using them to deliver cargo. 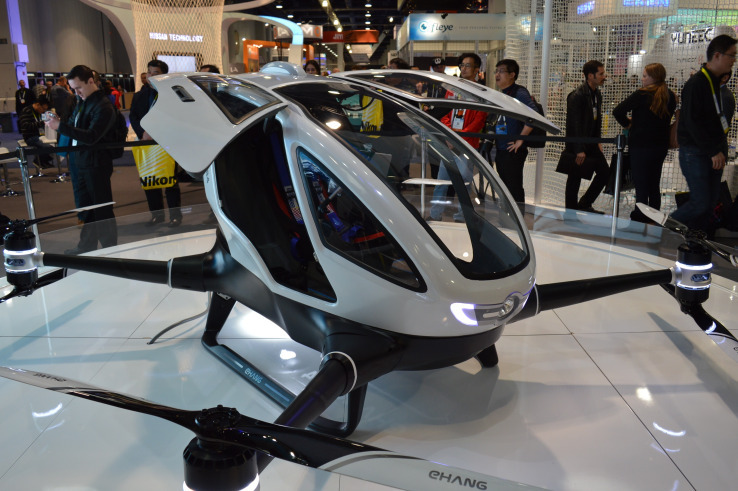 Ehang even has a drone that can transport humans. 10. Pico Brew – Technology that makes beer. If you’re a guy, does it get any better than this? 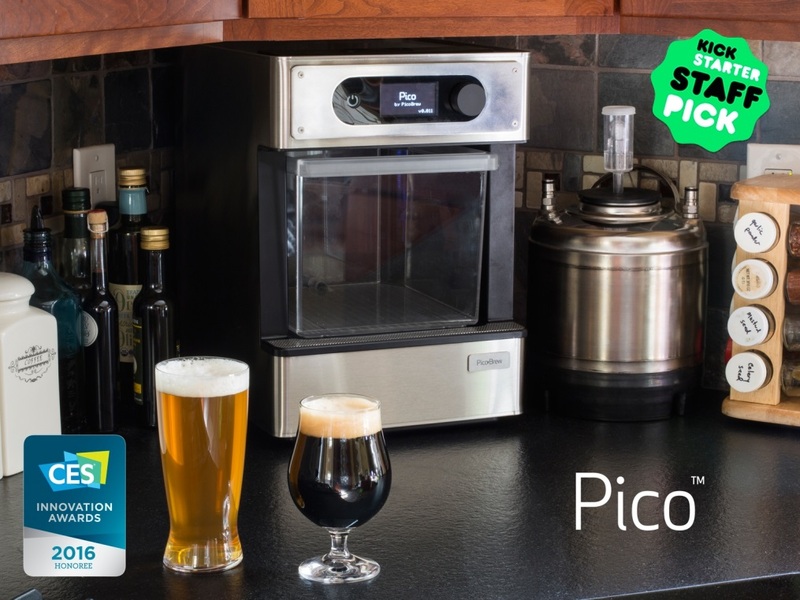 Pico Brew is like a Keurig machine that makes beer. There are Pods available from about 80 different microbreweries. The machine follows the specific brewing recipe from each brewery, and takes about 2 hours, followed by a 4-week fermentation in a separate tank. The company is taking pre-orders for $999 per unit. GameChanger helps companies develop and test new innovations. to schedule your free 2016 planning session.